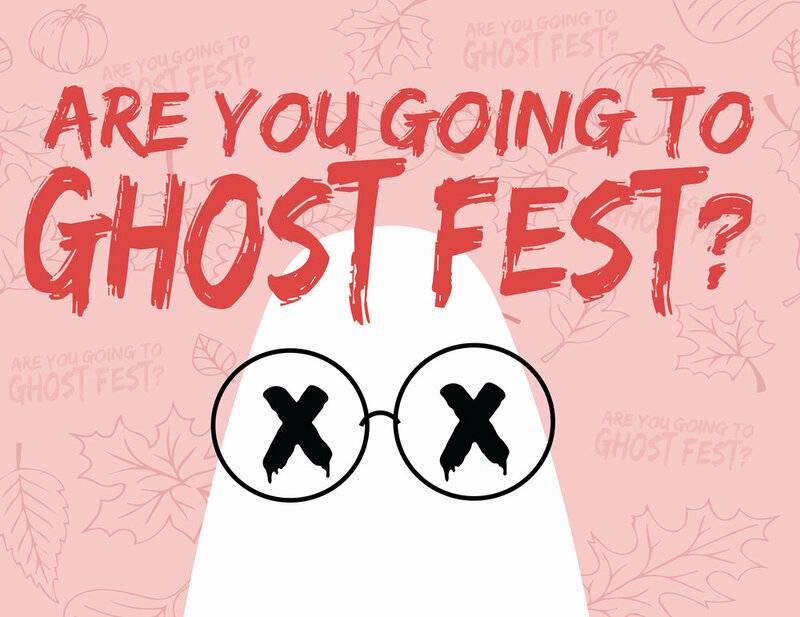 Interested in being a part of Ghost Fest? Ghost Fest is a great opportunity to connect with creatives near you. If you are interested in volunteering, playing Ghost Fest, being a vendor, etc. please click here. Please remember that we are unable to say yes to everyone. is radiating throughout this place. venue, under colorful lights, it is quenched.